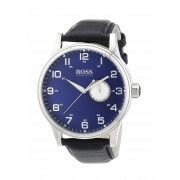 This classy watch from Hugo Boss comes as part of their latest fashion collection. 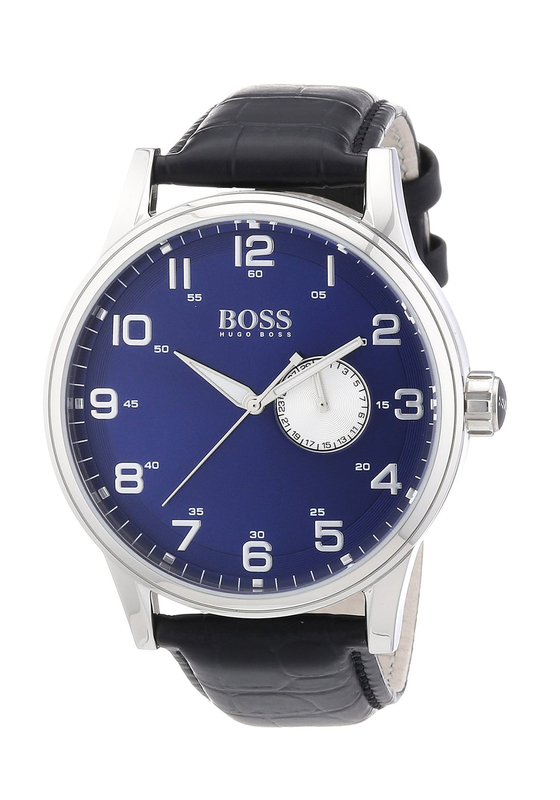 The black leather strap embossed with crocodile print is a great match with the extravagant blue face. There is also a smaller white date dial in the face to add an extra touch of class.